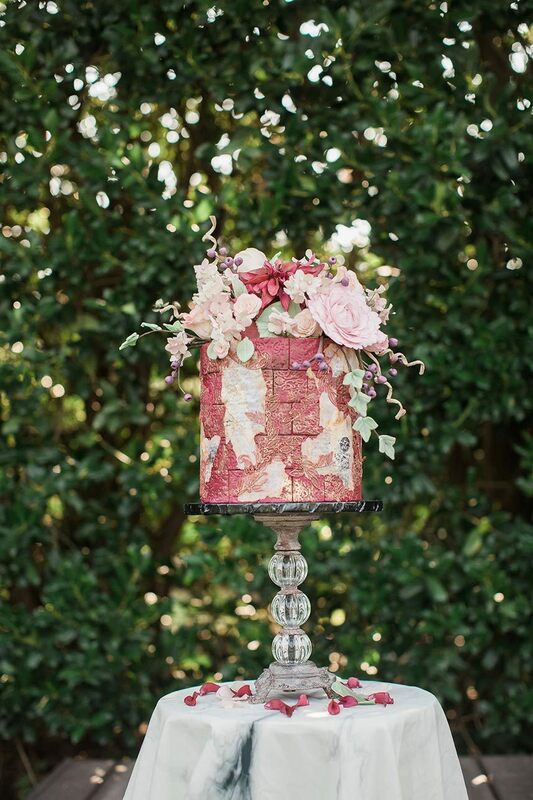 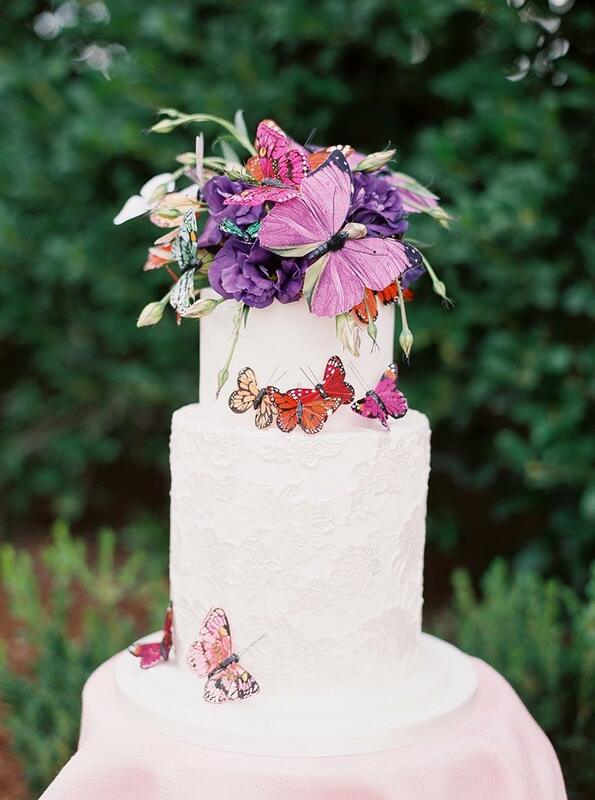 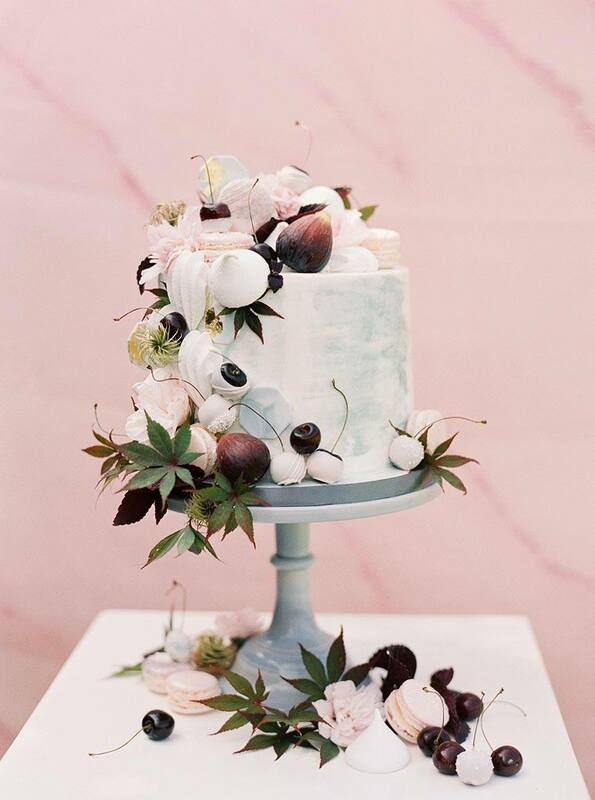 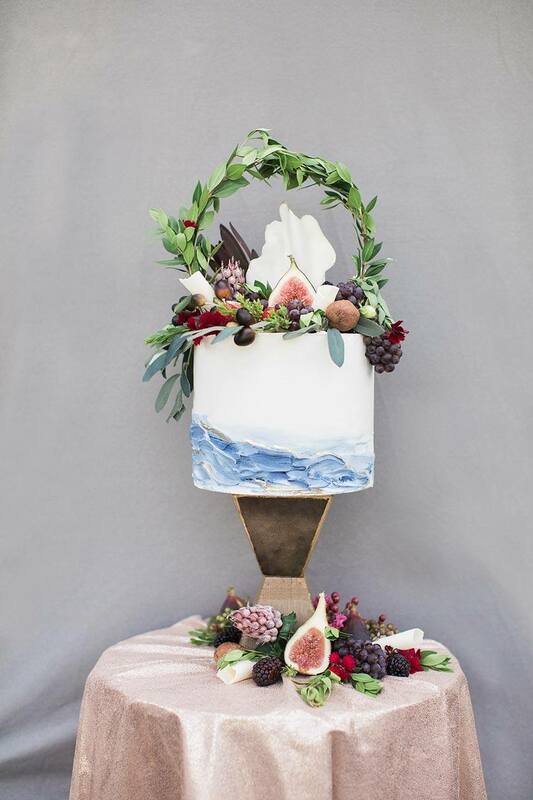 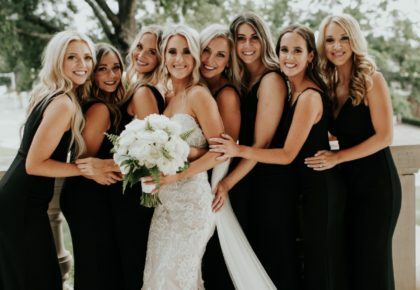 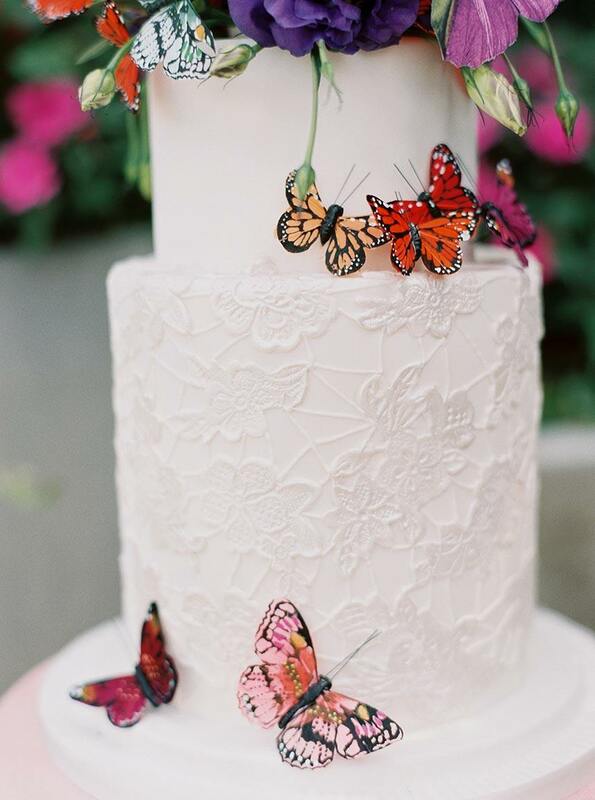 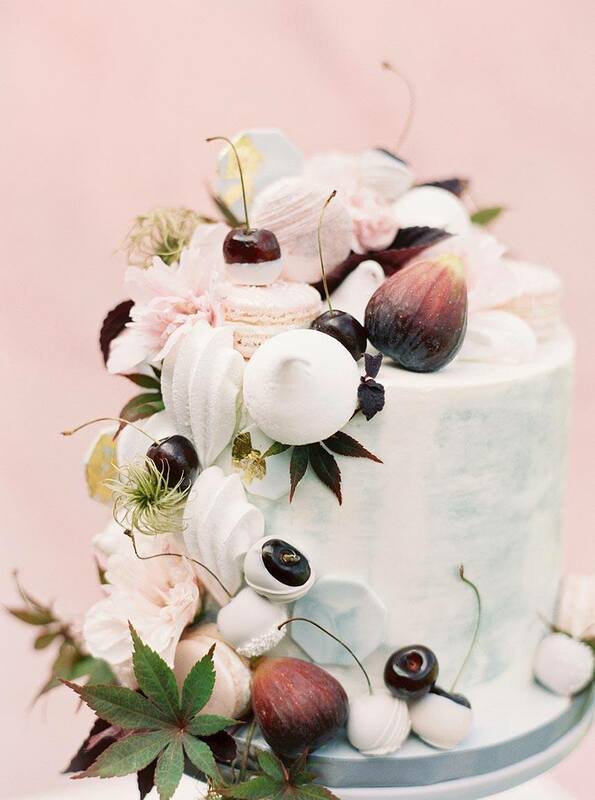 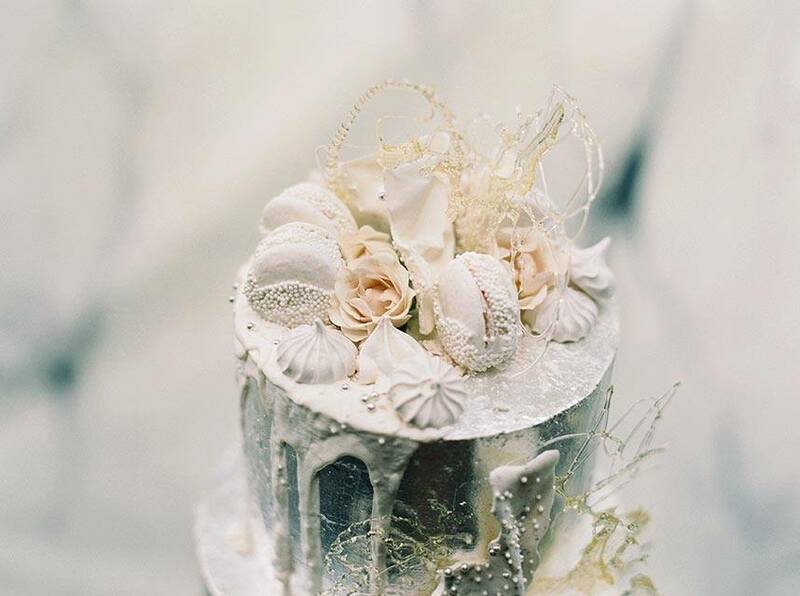 This unbelievable array of overloaded cakes captured by Sheradee Hurst Photography for our Spring/Summer 2018 issue has us awestruck! 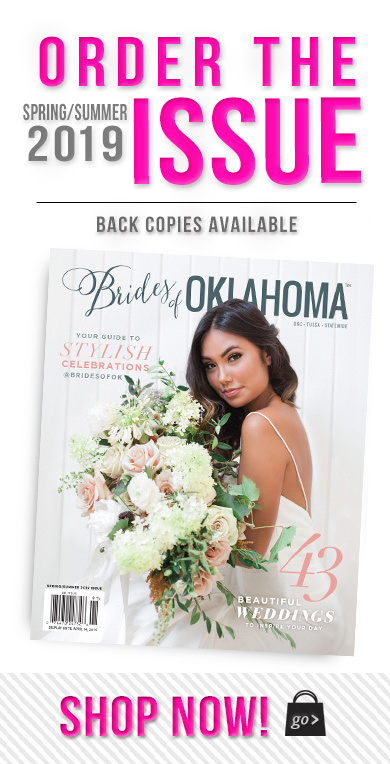 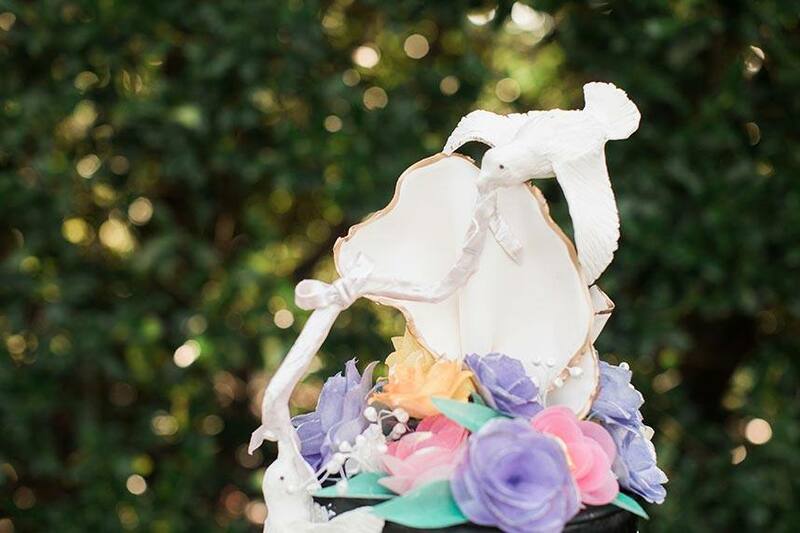 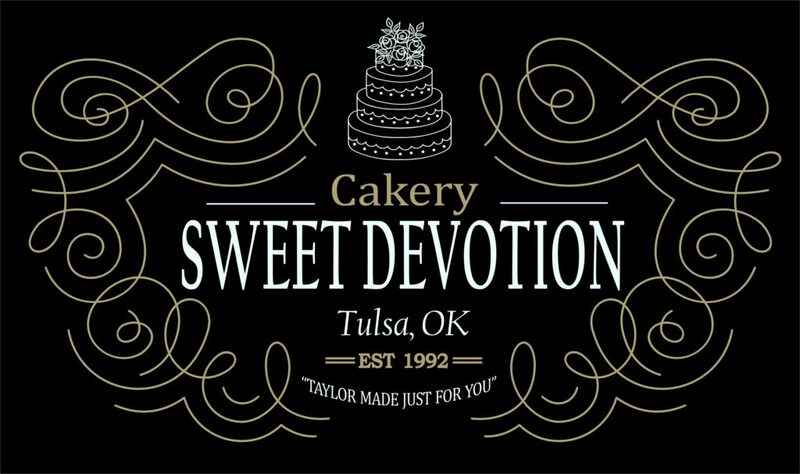 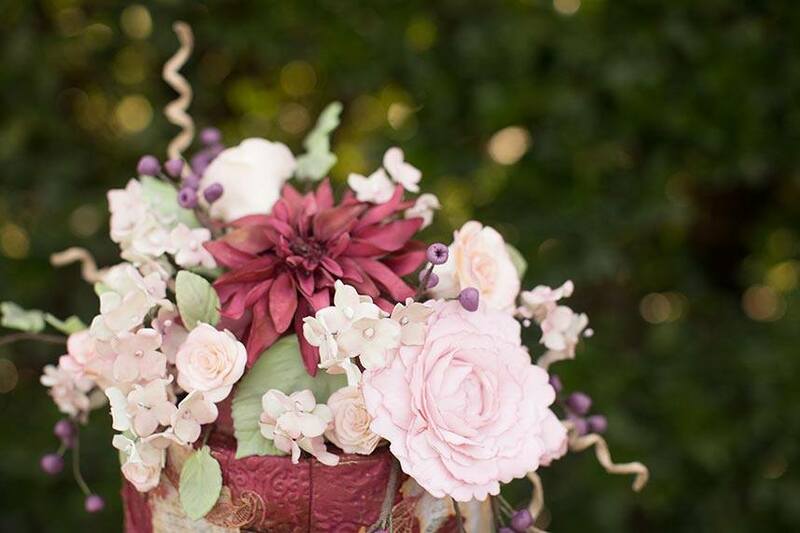 Overflowing with intricate detail and impeccable craftsmanship, these edible masterpieces serve as only a small glimpse into the incredible talent held by some of our favorite local Oklahoma cake artists. 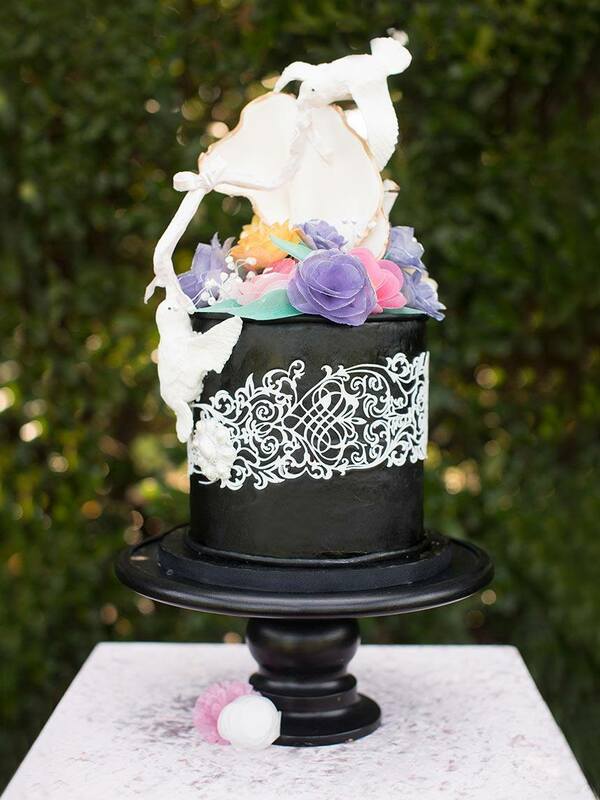 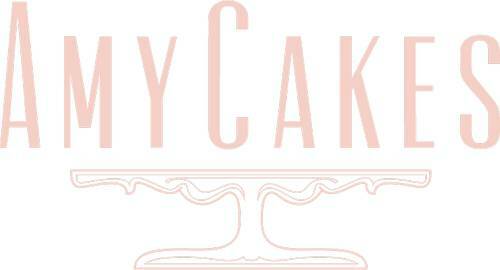 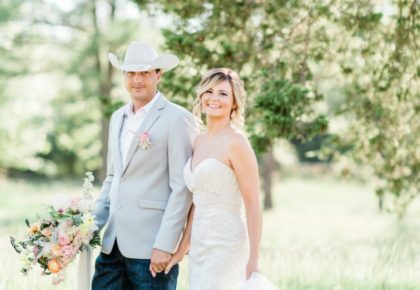 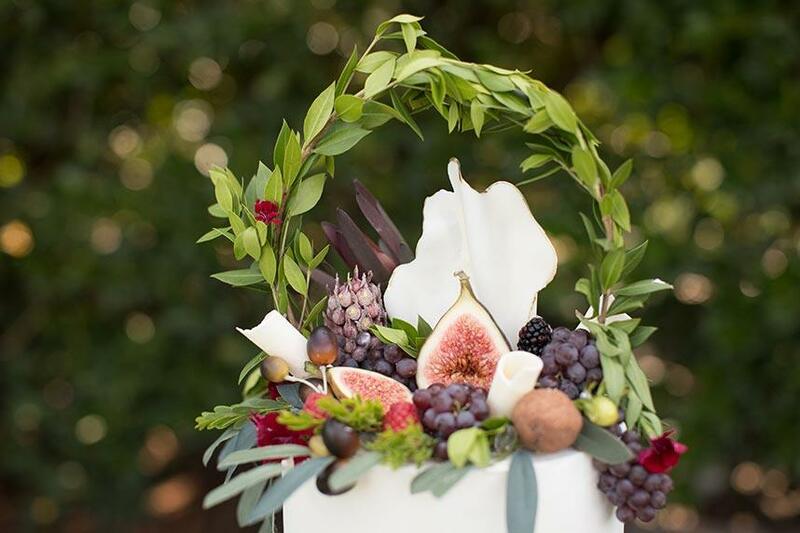 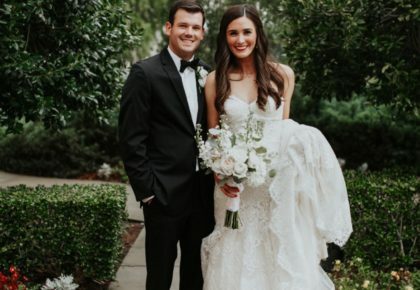 Coles Garden in Oklahoma City was the perfect backdrop to showcase the decadent desserts. 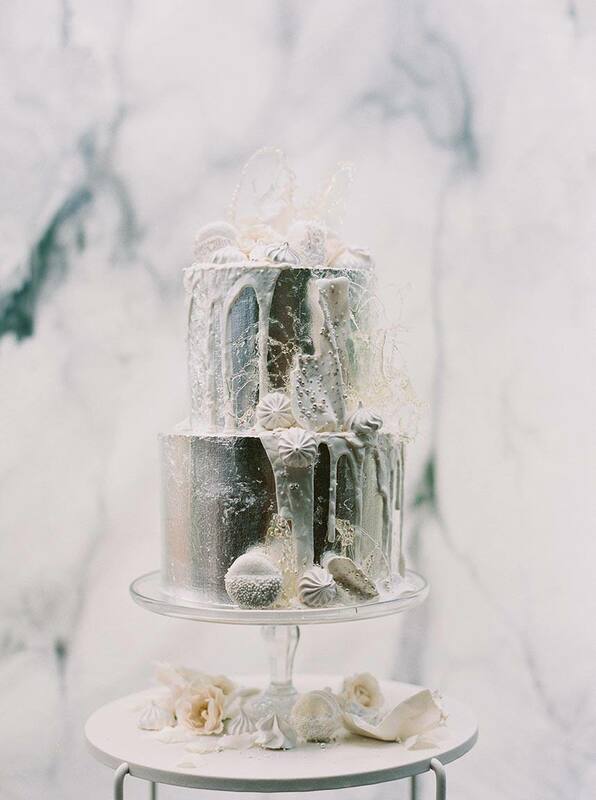 If you’re anything like us, your mouth will be watering in no time!